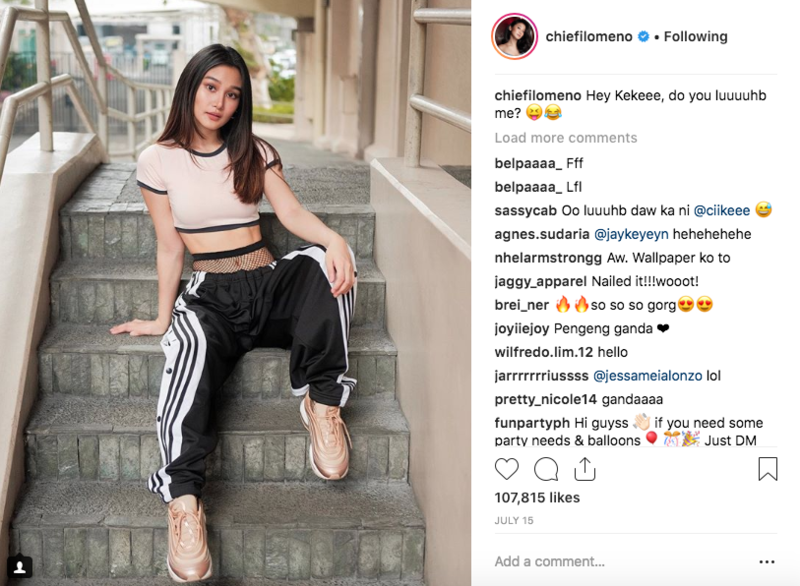 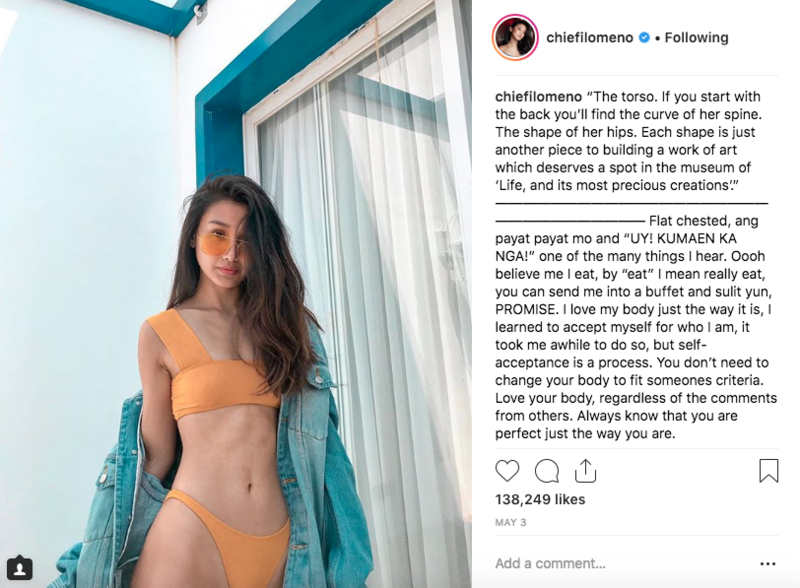 Kapamilya actress Chienna Filomeno was a recent victim of body shaming after a couple of netizens made fun of her supposedly ‘flat-chested’ look at this year’s ABS-CBN Ball. 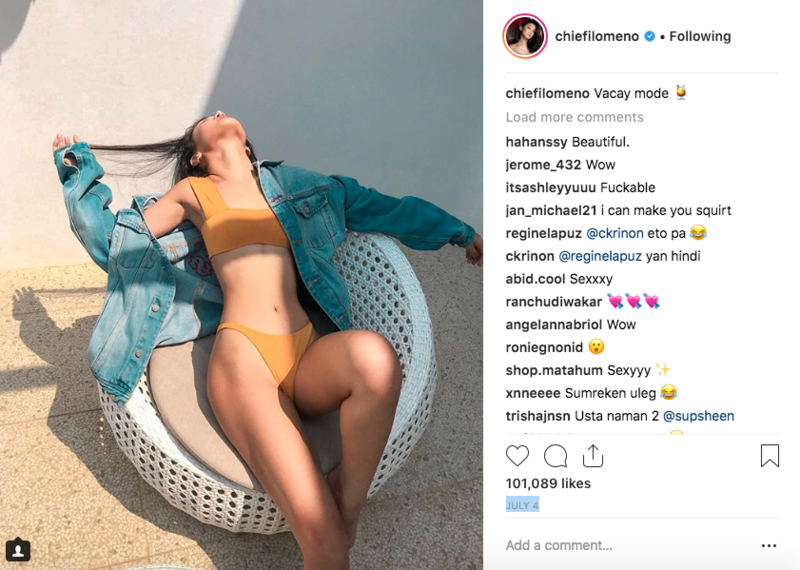 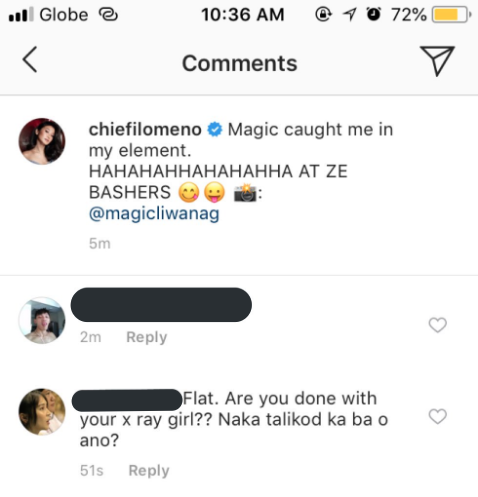 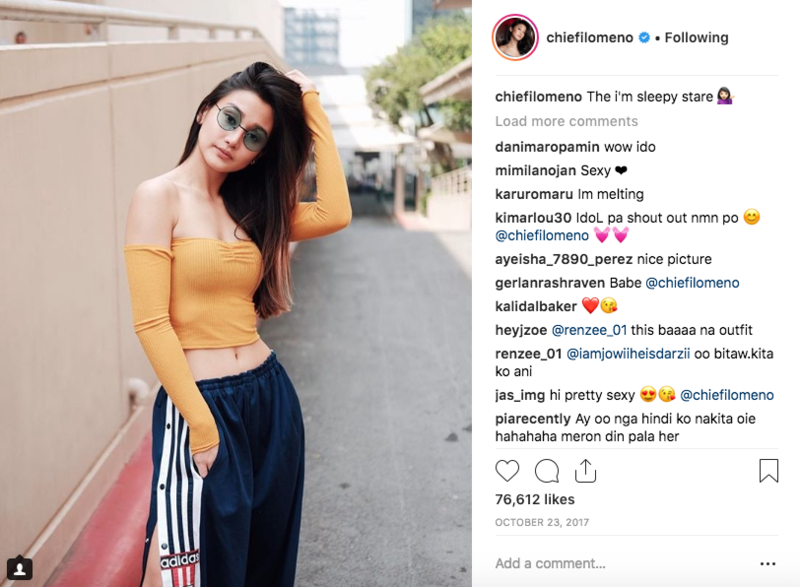  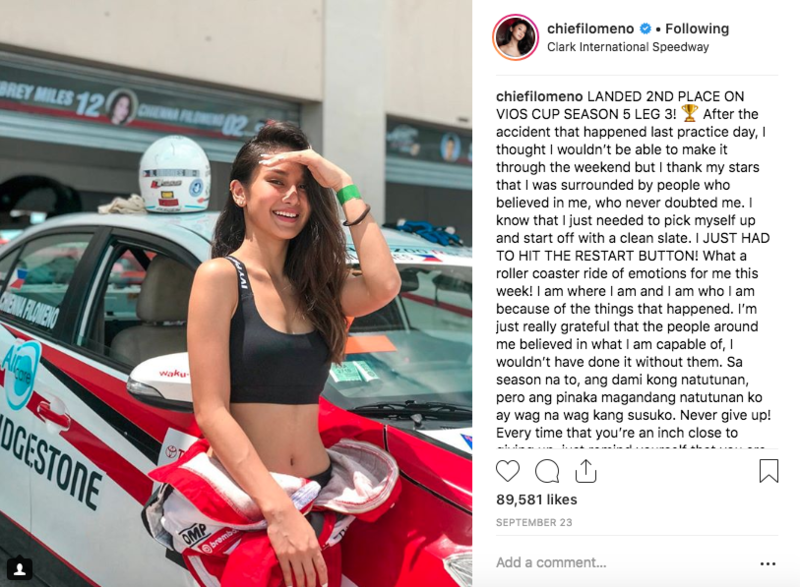 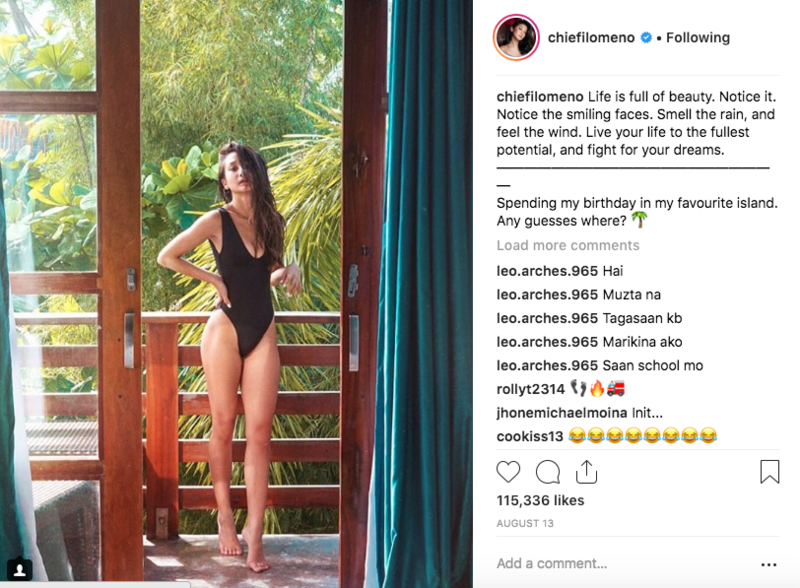 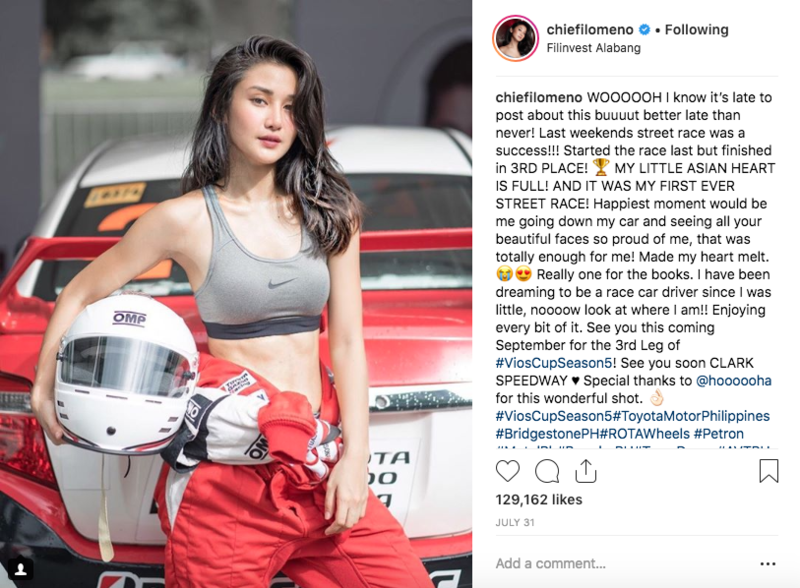 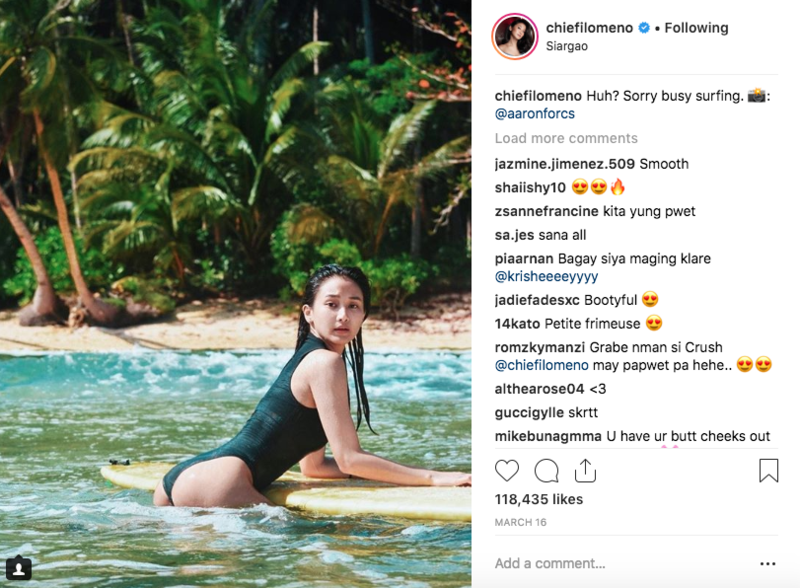 While she has since clapped back at her bashers, we felt it is our utmost duty to remind the rest of the pvblic about just how ABSOLUTELY ‘horrible’ Chie’s alleged ‘flat’ body really is. 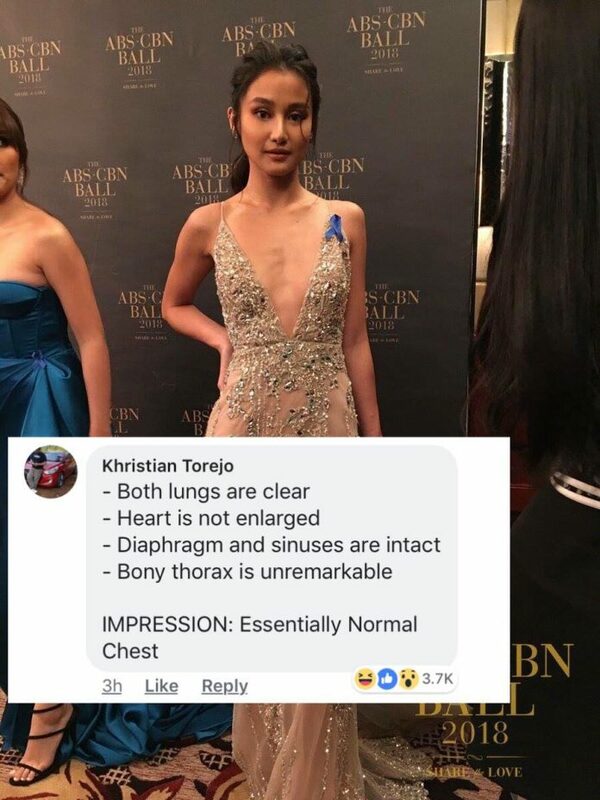 Who would even fall for that perfect figure?